We are a local run family business based in Keadby. Lincolnshire Scunthorpe, Brigg, Haxey, Crowle, Epworth and all local villages. We are trained to the highest standards in all the work we offer. All work is done to an extremely high standard and guaranteed. We keep up to date with all the latest methods of cleaning. We have heavily invested in the best machinery for the job. Using the best machines available to the industry. We take constant training to keep up to date with new fibres and latest cleaning technics. here's just this years certificates. Not only do we keep fully trained. 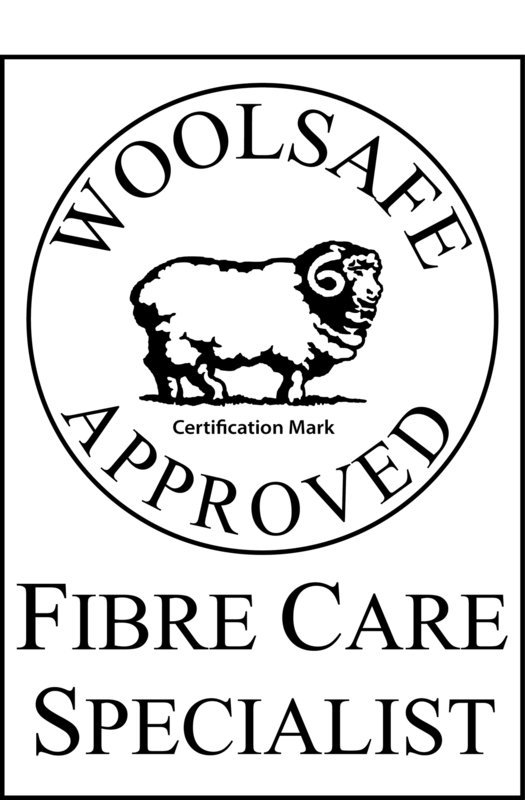 We are the only company based in Scunthorpe to be members of NCCA Woolsafe and the tile master network. Using the latest methods and machines we can offer the best services available in Scunthorpe. For deep cleaning we use the most powerful truckmouted machines available. working at a constant heat that most machines can not even reach immense suction. we can clean your carpet deeper and more thorough clean than any portable machine can. meaning more dirt extracted more water and fastest drying times available using hot water extraction. 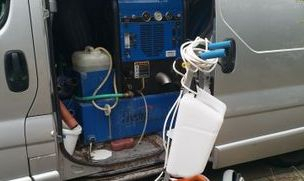 We can run this machine from outside(up to 400ft away) only bringing the hose & wand in .With this we can clean carpets in 4 storey building, basements or even ships & still leave the machine outside.By have the machine outside all the moisture, bacteria & air bound particles are expelled outside & not in your house. keeping the air you breath in you house clean and healthy. Accredited Carpet cleaners in Scunthorpe. We are highly trained with the NCCA and are Scunthorpe’s longest serving NCCA member .We work to the strict codes of conduct of the NCCA giving us full backing and support of the NCCA. All this gives our customers peace of mind that their carpets truly are in the hands of trained technician. 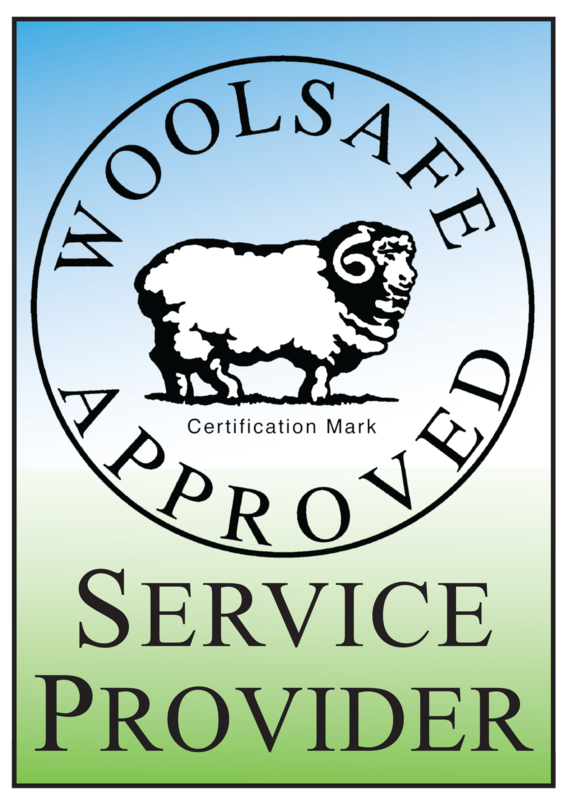 We are the only company in North Lincolnshire to be accredited woolsafe membership and allowed to use there trade mark. 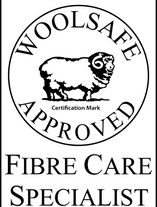 You know your wool products are in safe hands. Not only do we offer deep cleans. we can also offer a low moister clean also know as encapsulating clean. using this method we can clean large areas fast and cost efficient. ideal were a quick turn around is need. Also using fans to speed up drying we can have your commercial premise cleaned and dry. Not only do we clean carpets. We can protect your carpets and Upholstery using the latest stain guards to protect you carpets & fibres. Carpet and upholstery re colour. this is ideal were colour has been removed from your carpet causing un movable stains or bleaching. We have a full understanding in the life cycle of these pest making for successfully removal. We can also offer flea treatment for end of tenancy deep cleans as required in your contract. All methods include free deodorising, pre spay & labour cost. We do not charge extras The price we quote is the price you will pay on the day. "Thank you yet again for working so hard and helping to make our three-piece suite look like new. You always arrive on time. This rarely happens these days from our experience. ..."
"WOW! Fantastic results on two quality rugs that were soiled by several years' heavy traffic. Marcus recommended he take them both for deep cleaning. 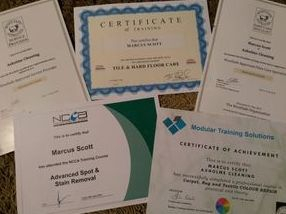 Came back within 48 hours in..."
"Marcus, thank you so much for cleaning the carpets today (25/06/12) You are a credit to your trade being smart, professional and a good time keeper. Will recommend you to our..."